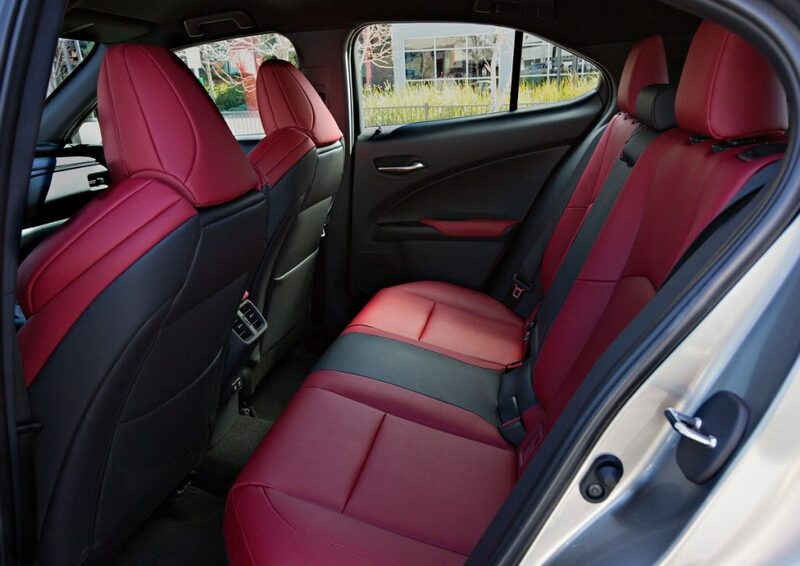 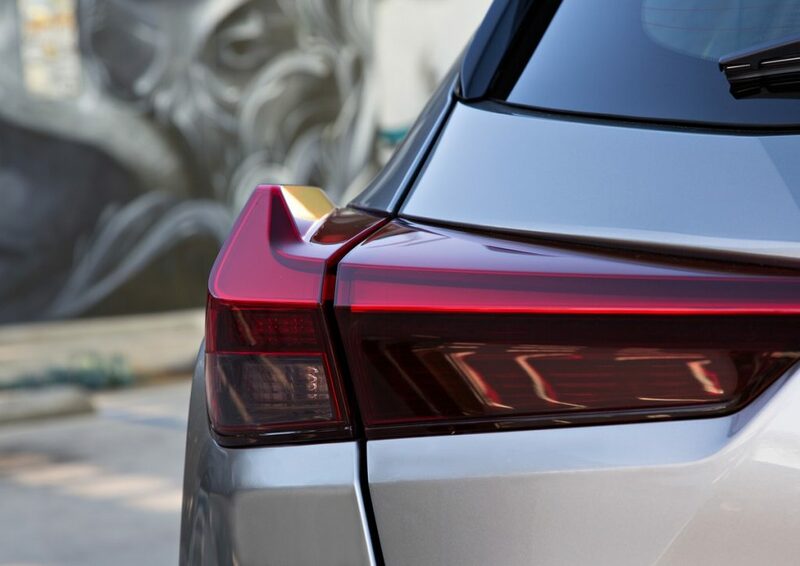 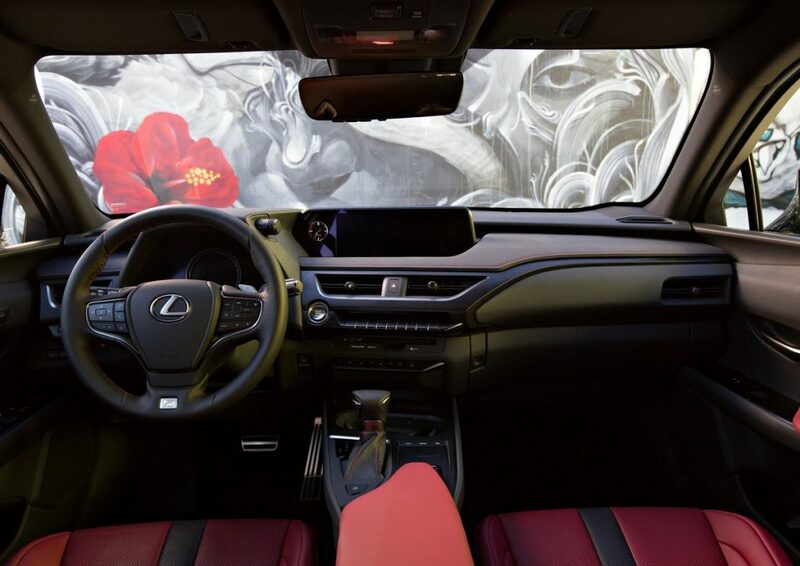 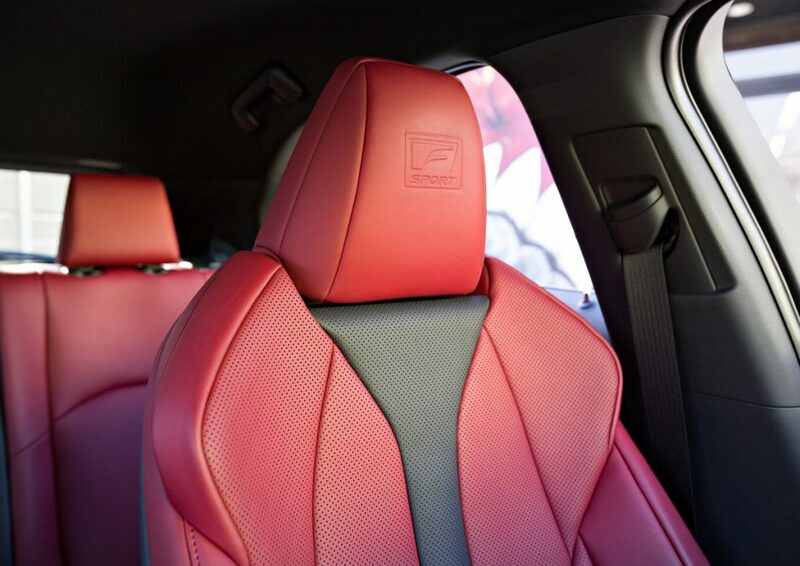 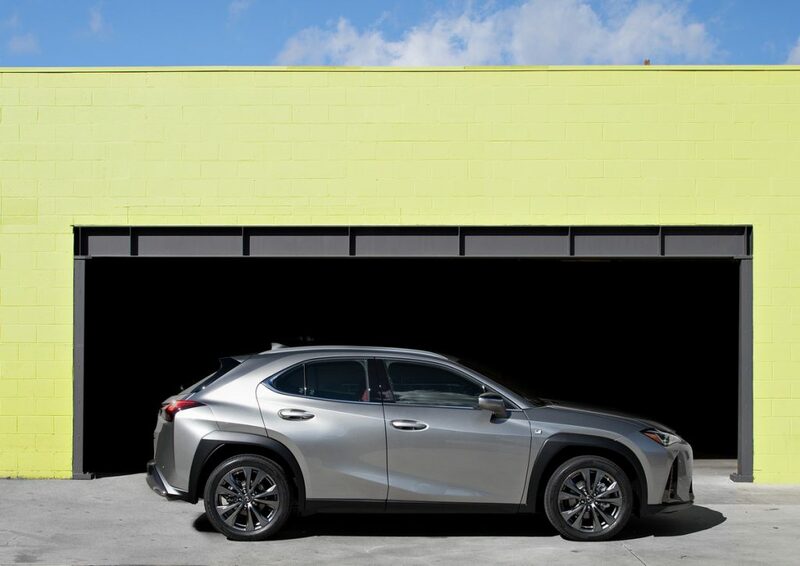 Lexus is opening up their brand envelope with the new UX crossover being unveiled at the NY Auto Show. 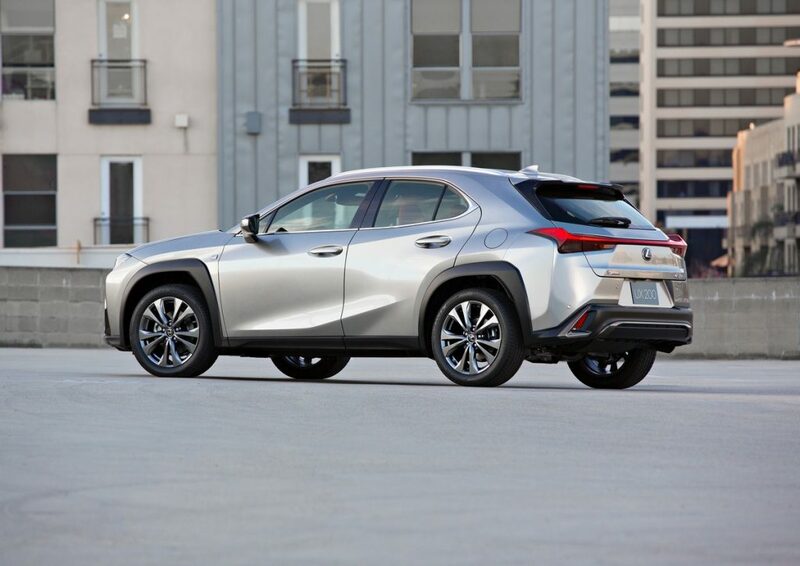 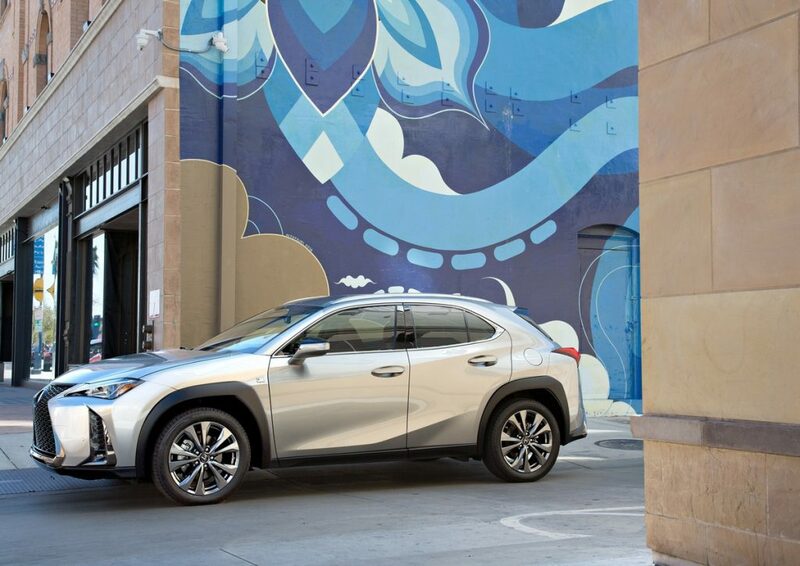 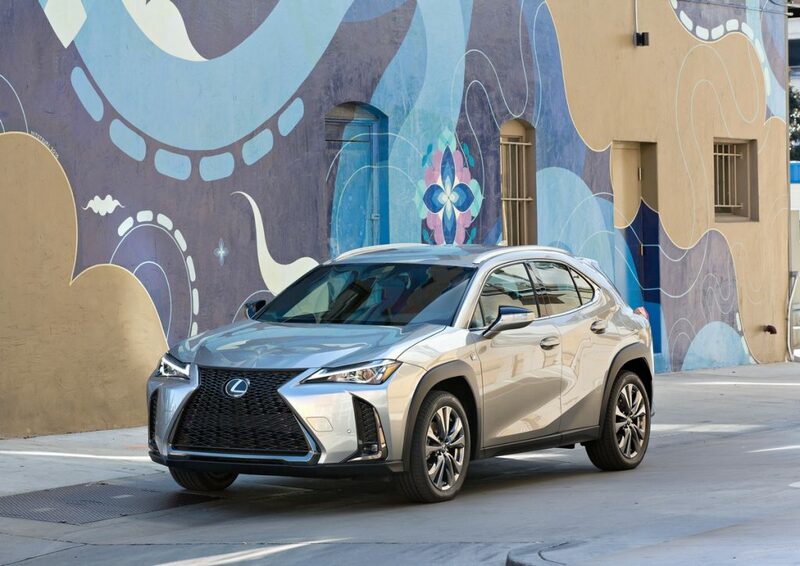 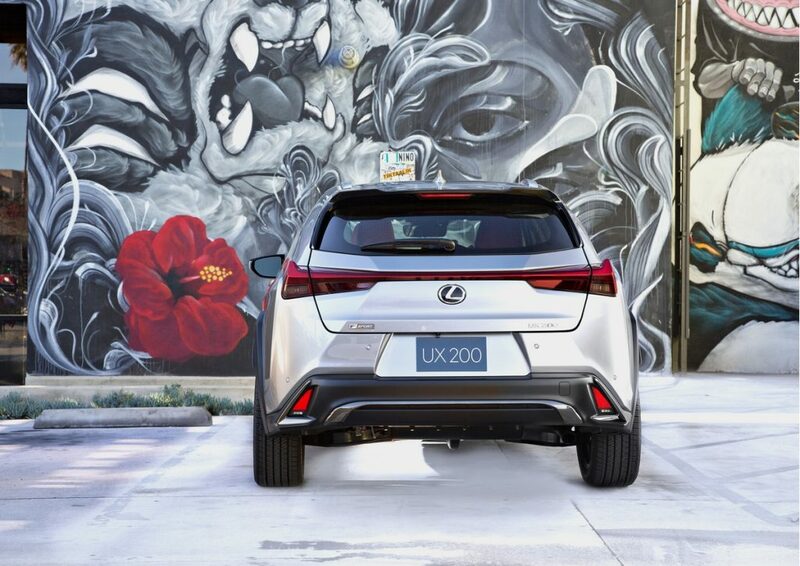 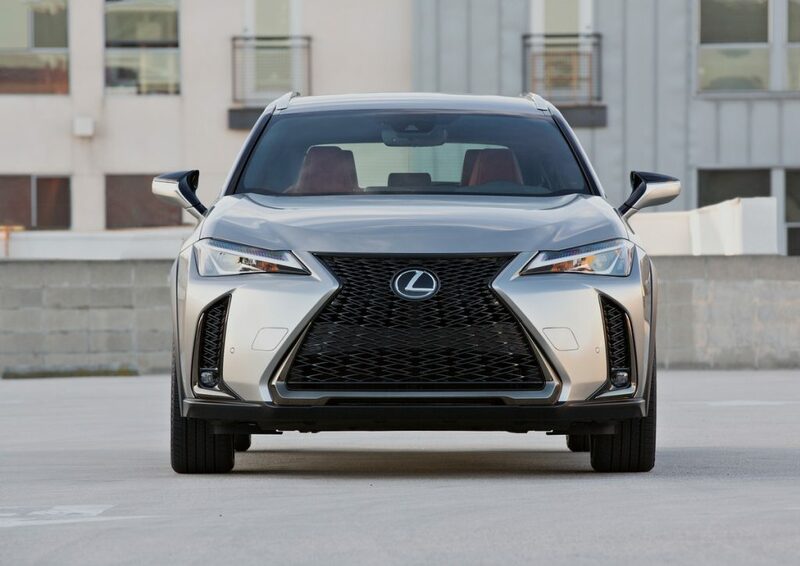 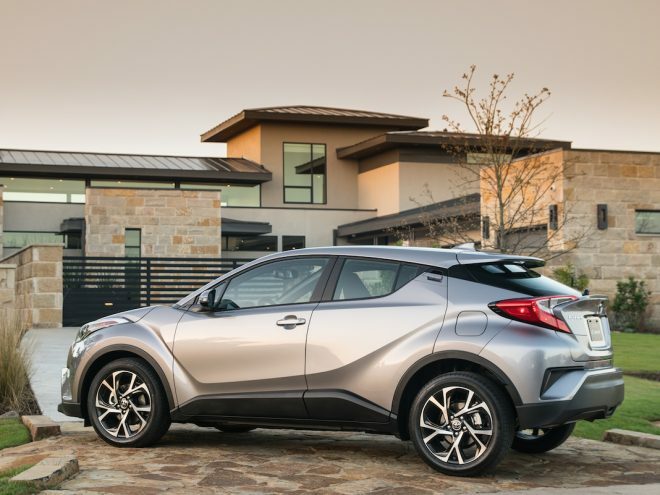 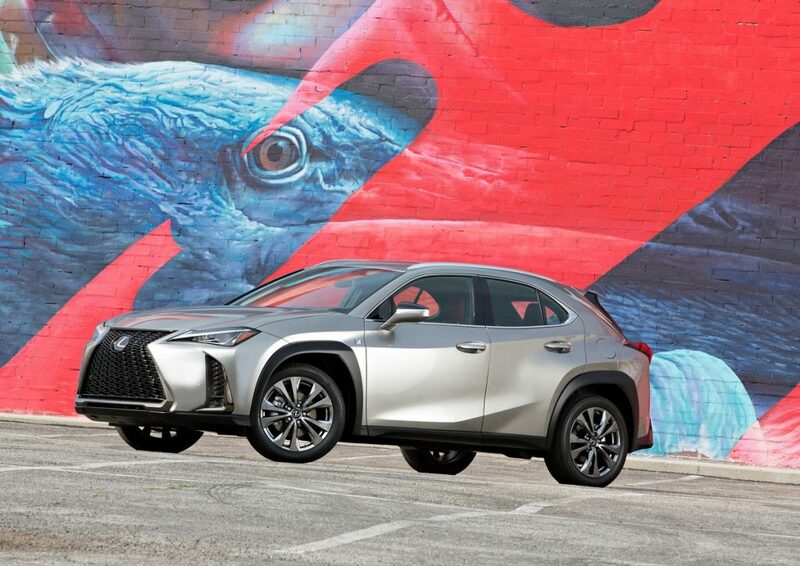 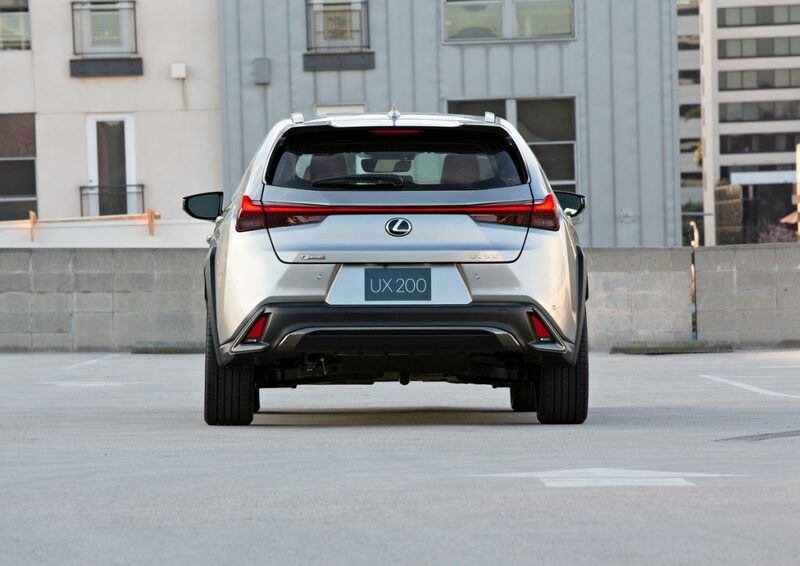 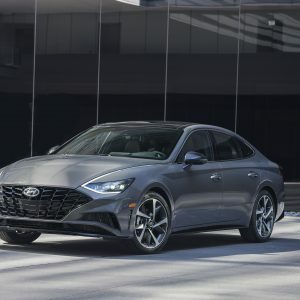 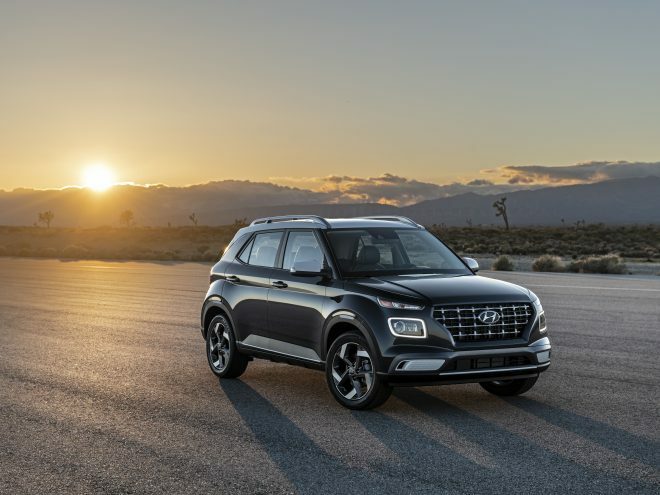 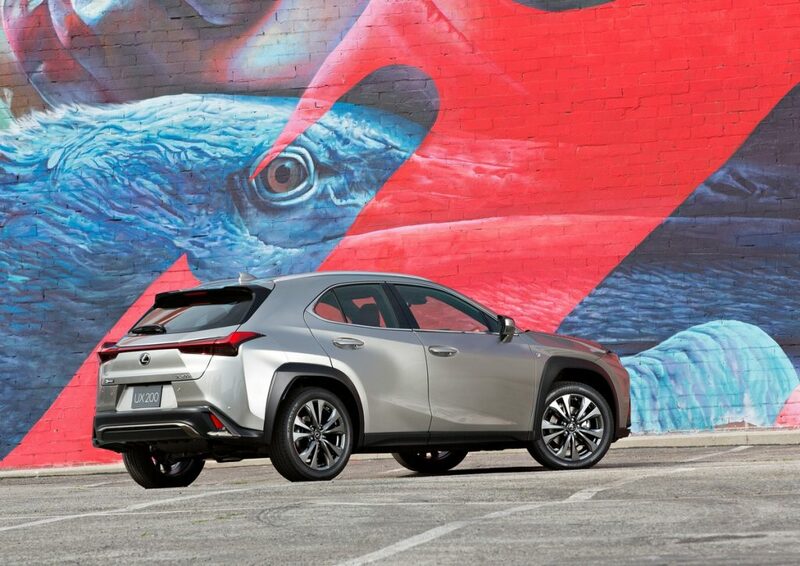 The UX is smaller than the Lexus NX, making it a subcompact luxury SUV that competes with the Infiniti QX30, Mercedes GLA, new Volvo XC40, BMW X1, and Audi Q3. 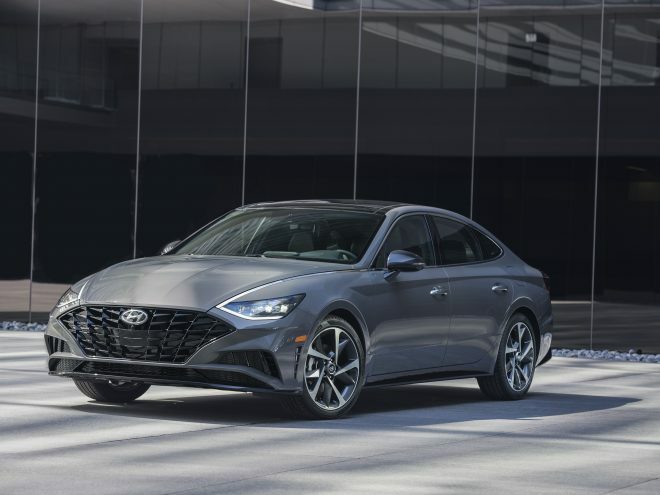 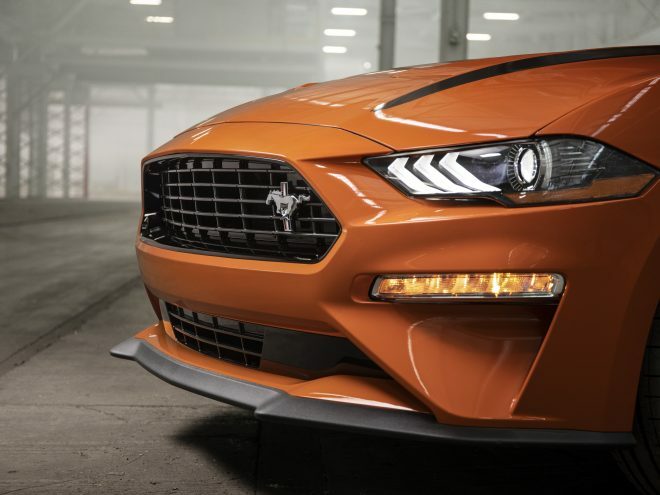 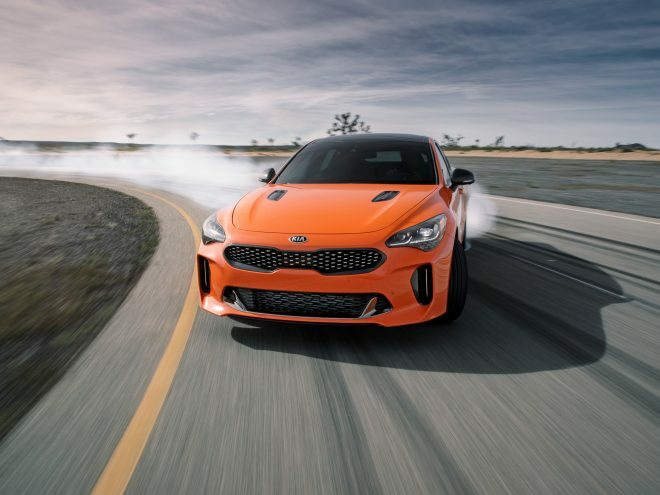 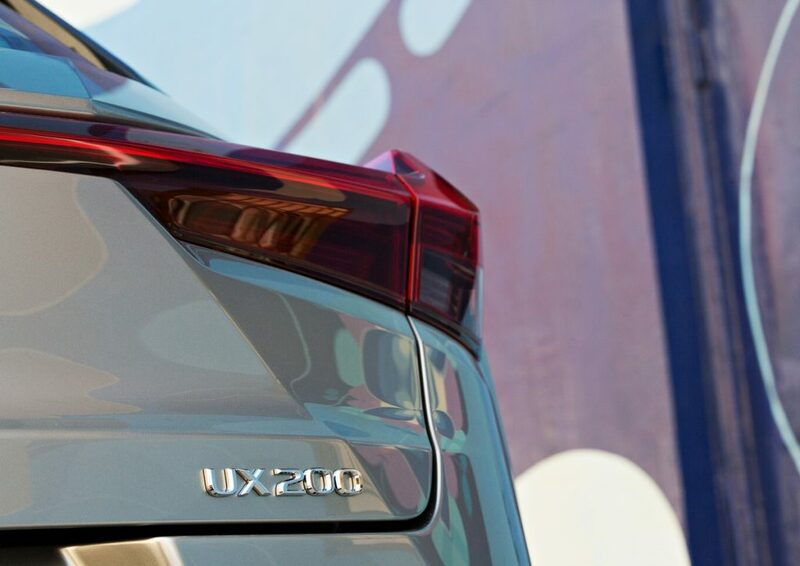 The UX introduces a bold new design, ultra-efficient new powertrains, innovative luxury features, and of course, technology. 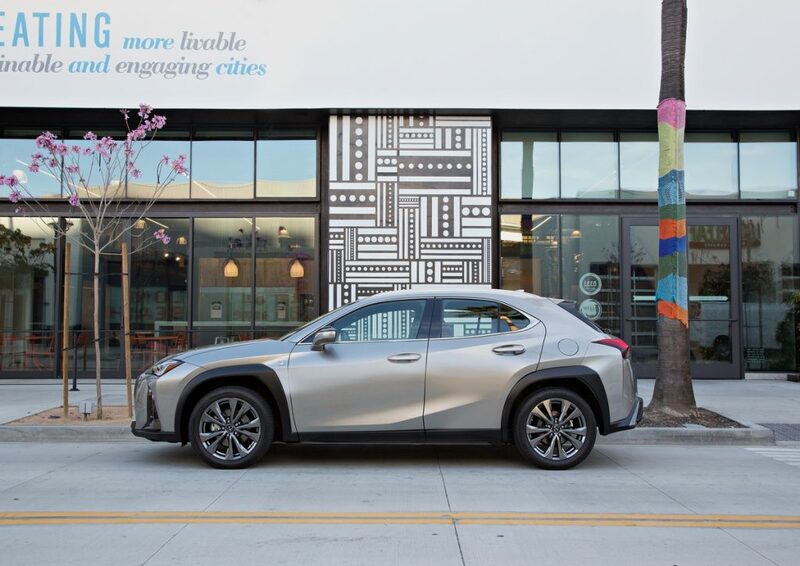 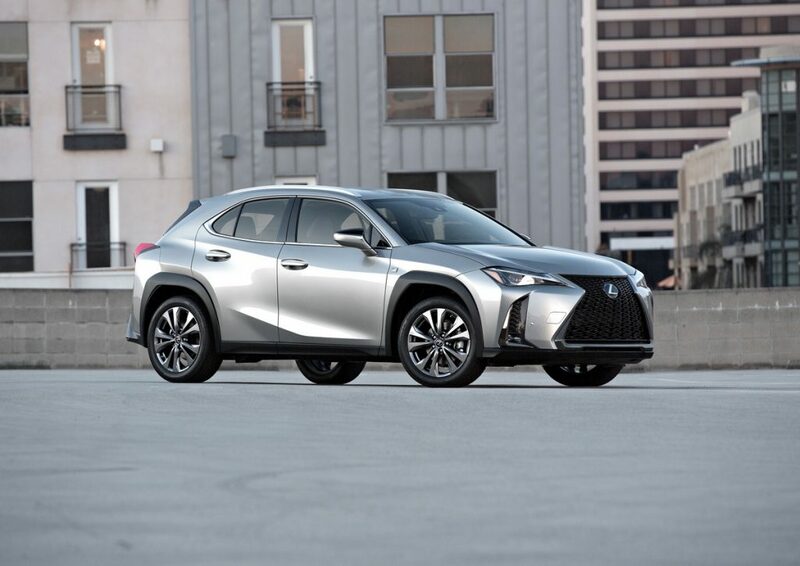 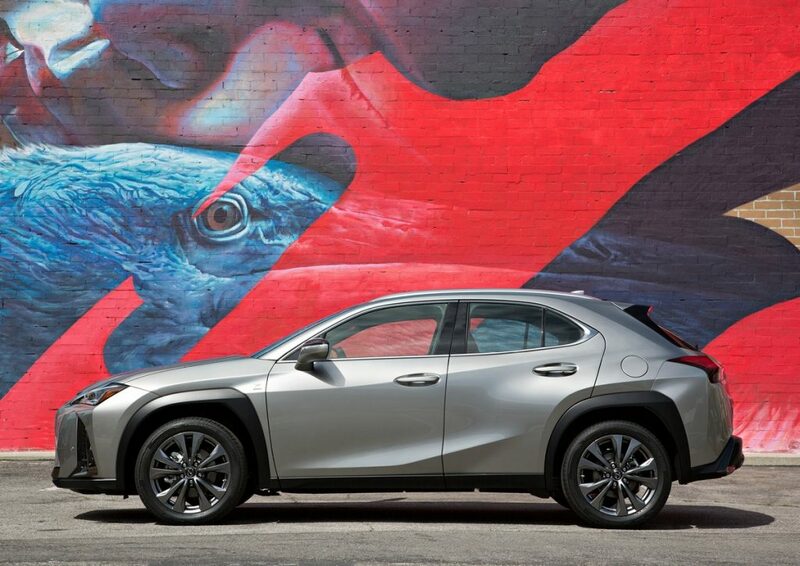 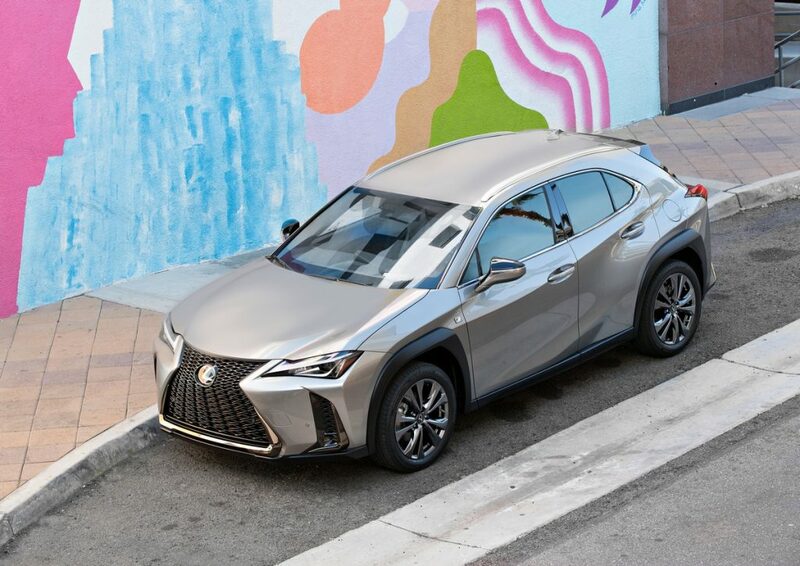 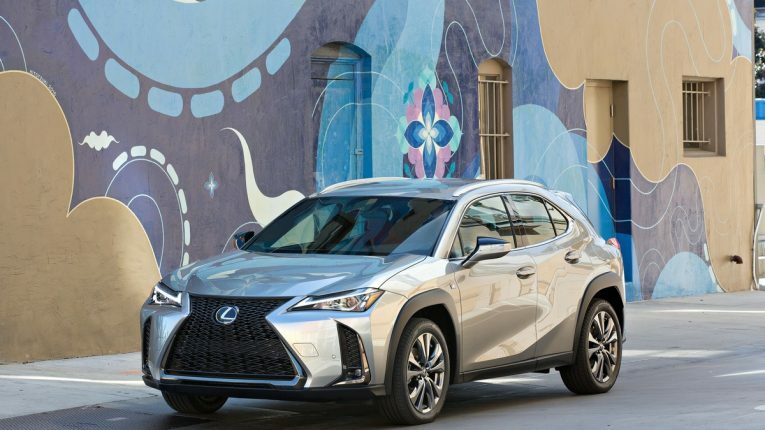 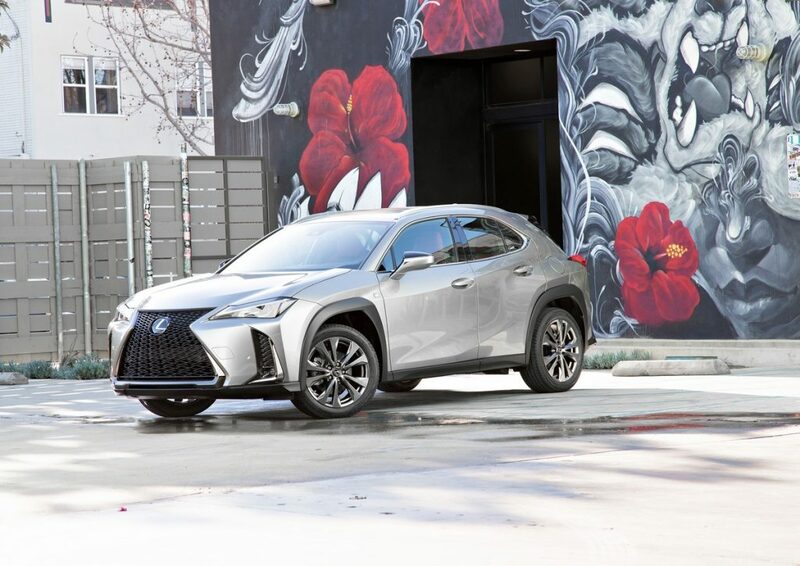 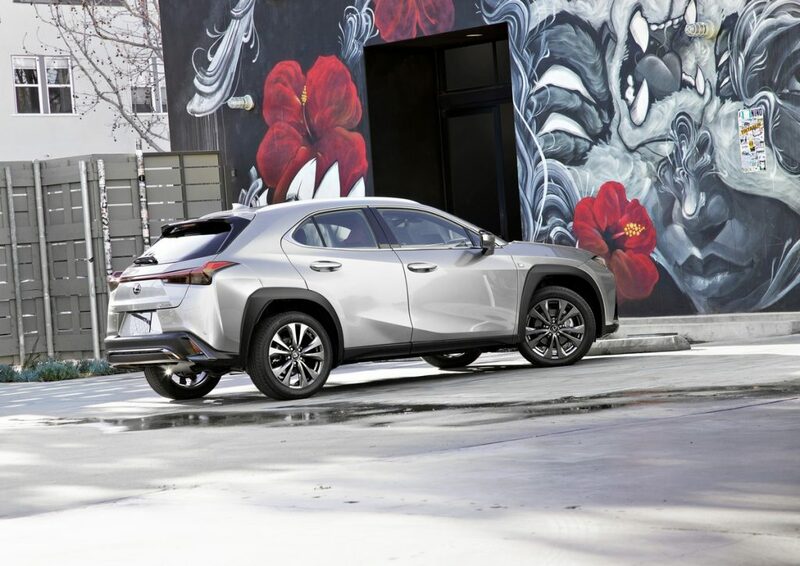 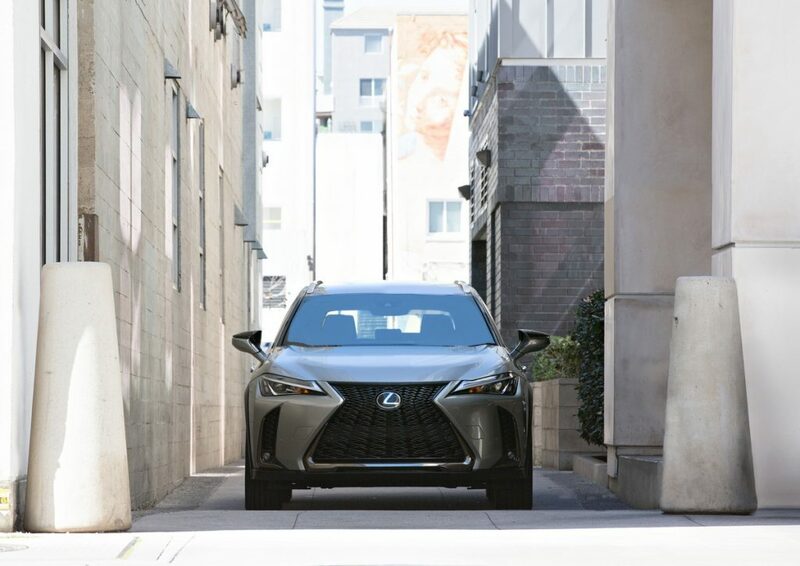 The 2019 Lexus UX will be available in two powertrains: the front-wheel drive UX 200 with a new 2.0-liter, four-cylinder engine coupled with a new Direct-Shift CVT while the UX 250h pairs an Atkinson Cycle version of the same 2.0-liter gas engine with a new 4th gen hybrid drive system and eAWD.